Earlier this week, Scotland Yard announced it was investigating new information about the death of Diana, Princess of Wales. A former member of the British Special Air Services the (SAS) boasted to his former wife that the SAS had brought about her death. His former parents-in-law reported the claim to the military police who passed it on to Scotland Yard. The original announcement was appropriately neutral. Scotland Yard informed the public of the information and indicated the police would assess it for credibility. But Scotland Yard also said it would not reinvestigate Diana’s death at this time, a wise conclusion since no one yet knows if the new information can be believed. The press, however, have transformed this simple bit of factual reporting into a speculative circus. Some commentators insist all possible “conspiracy” theories have been debunked and only crazy people believe them while others see a plot lurking in every corner. Rather than the wait-and-see position of Scotland Yard, most press reports require the reader to take a position: believe or disbelieve. The press’s approach to the new information illustrates the rule that human beings like to organize data and reach conclusions just as they prefer to return to the tonic tone in melody. In other words, we don’t like unanswered questions. But it isn’t likely that the “truth” of the princess’ death will ever be resolved. Or, if it is, the answer will be revealed a lifetime or so later. Think about it. If powerful governmental and multinational forces brought about her assassination, they have every tool on the planet available to perpetuate their cover up. They aren’t going to make any dramatic confessions based upon the ex-parents-in-law’s letter. And, if Diana’s death was a tragic accident, people who love a conspiracy are going to continue to spin their own yarns. 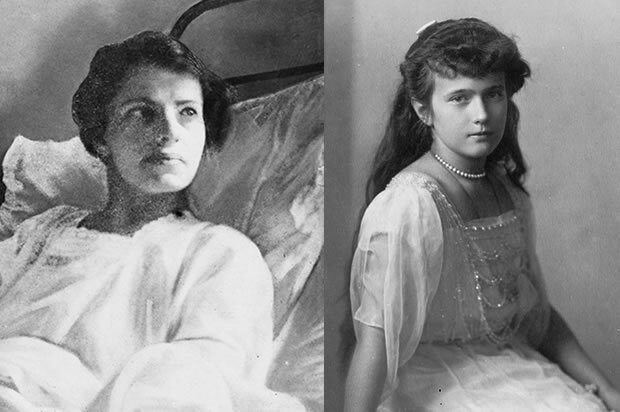 This whole controversy reminds me of speculation about the fate of Tsar Nicholas of Russia’s youngest daughter, Grand Duchess Anastasia. When I was growing up, a German woman named Anna Anderson made out a case that convinced many people she was the grand duchess and had miraculously survived the cellar execution in Ekaterinburg. Anna Anderson appeared to have information only the real Anastasia would have known. Some who had known the grand duchess believed Anna, but many others dubbed her an impostor. She wound up married to an eccentric professor of history in Charlottesville, Virginia, where she died in 1984. In 1956, Ingrid Bergman stared in a movie loosely based on Anna Anderson’s life and claims. Litigation to determine whether Anna was the real Anastasia never reached a conclusion. In 1977, two investigative journalists, Anthony Summers and Tom Mangold, wrote a book called The File on The Tsar, claiming that not all of the royal family died at Ekaterinburg and the survivors became pawns in an international power game. They claimed Lenin, the Kaiser, the British royal family, and British intelligence were all involved. 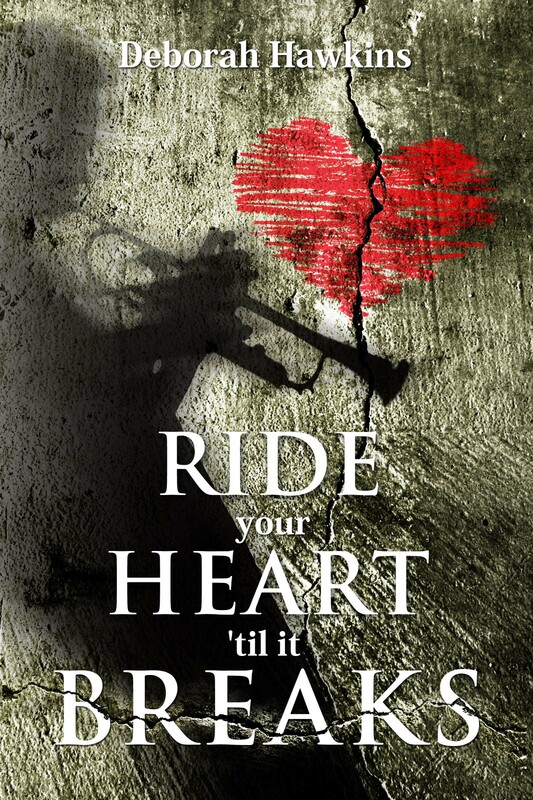 I read it at the time, and found it interesting and persuasive. But The File on the Tsar illustrates how facts can be manipulated to fit the end the writer wants to believe. In 1991, the bodies of the Tsar, his wife, and three of their daughters were found in a mass grave near Ekaterinburg. DNA testing confirmed their identities. Then, in 2007, Alexi and the remaining daughter were found, and DNA testing confirmed that all seven Romanovs had died in the cellar that day. By that time, Anna Anderson had been established as an impostor because in 1984, when she died, DNA testing showed she was not related to the Romanovs. The deaths of famous people hold our attention, especially when they happen under odd or mysterious circumstances. In fact, our fascination with these stories lies in our inability to know exactly what took place. If the facts were known and settled, we would go looking for another more interesting tale whose facts were not resolved. Scotland Yard had it right in its neutral announcement; and the press, insisting on belief or un, had it wrong. No one can really decide what happened in Paris on August 31, 1997, based upon this new little bit of information. More than likely whether Diana’s death was deliberate or an accident will never be resolved. Or if it is, the truth will come out after a much longer time, as with the Anastasia mystery. 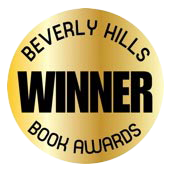 In the meantime, the circumstances surrounding Diana’s death create material for fiction writers like me. I wanted to write about a beautiful woman whom I admired because she grew up in difficult circumstances on the world stage. She transformed herself from a naive girl into a charismatic woman who spoke for compassion and love, and she was willing to share her struggles with the rest of us who are struggling. 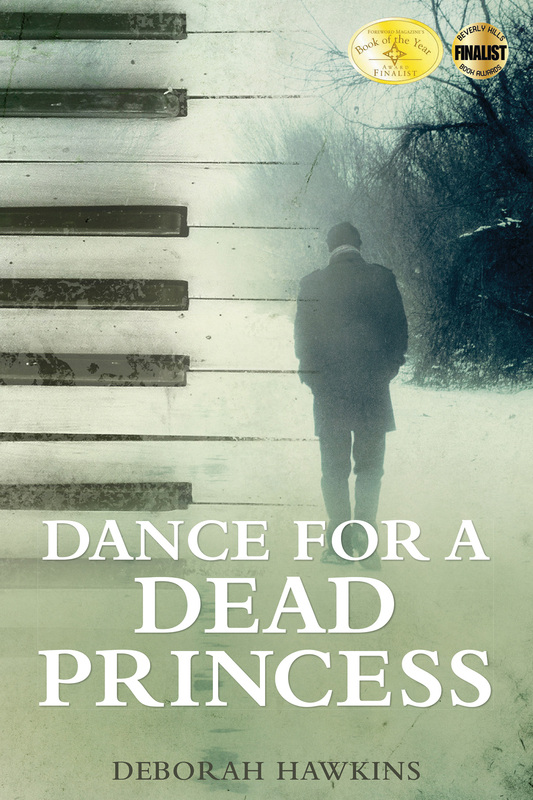 Dance For A Dead Princess is not an argument for or against what “really happened.” It is intended to be a highly entertaining story about interesting and lovable people.